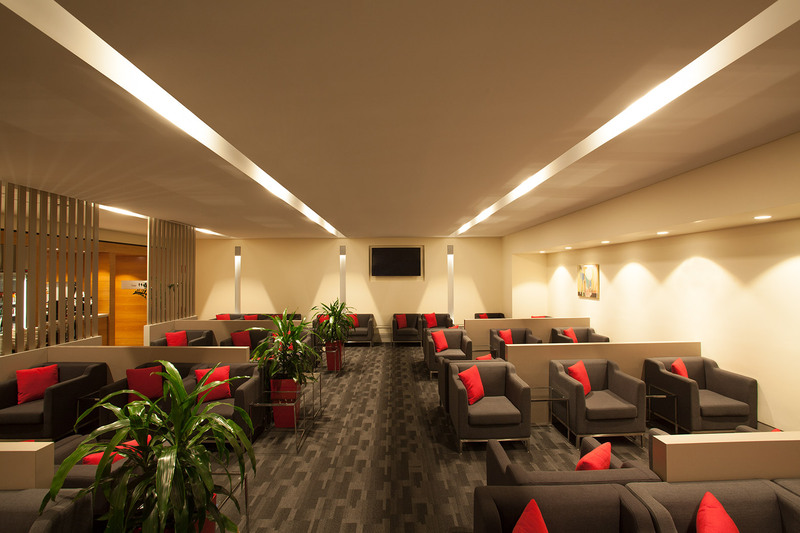 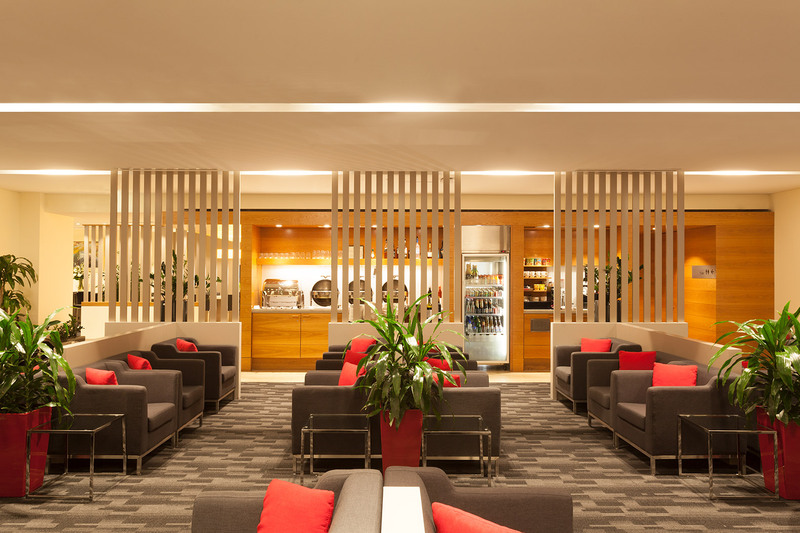 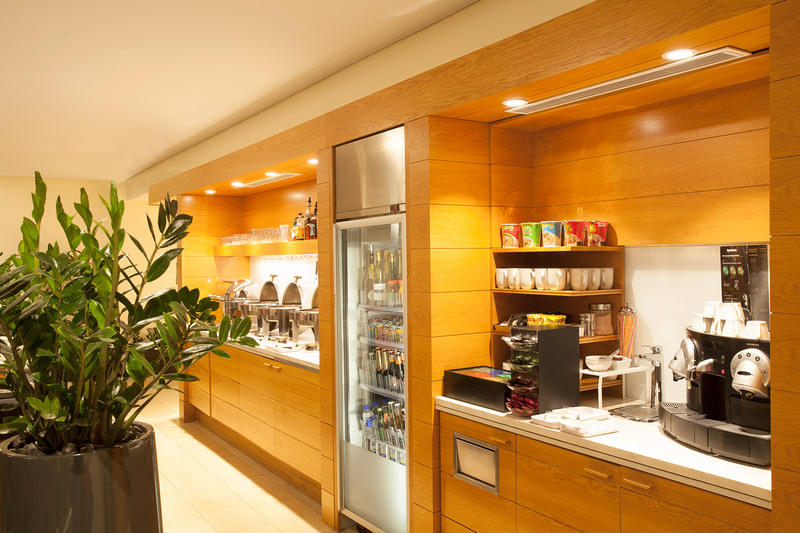 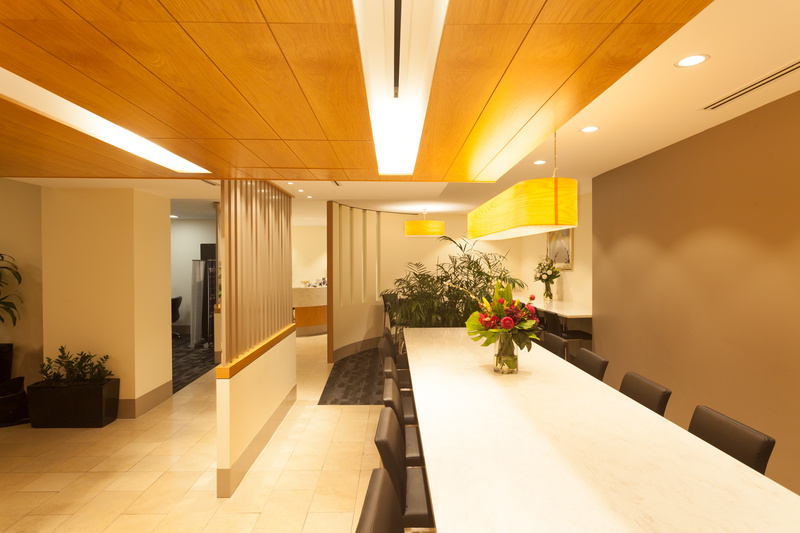 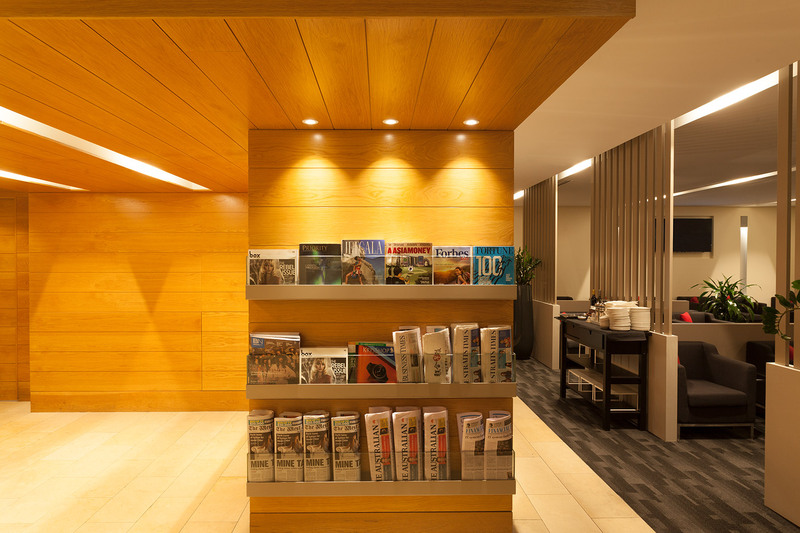 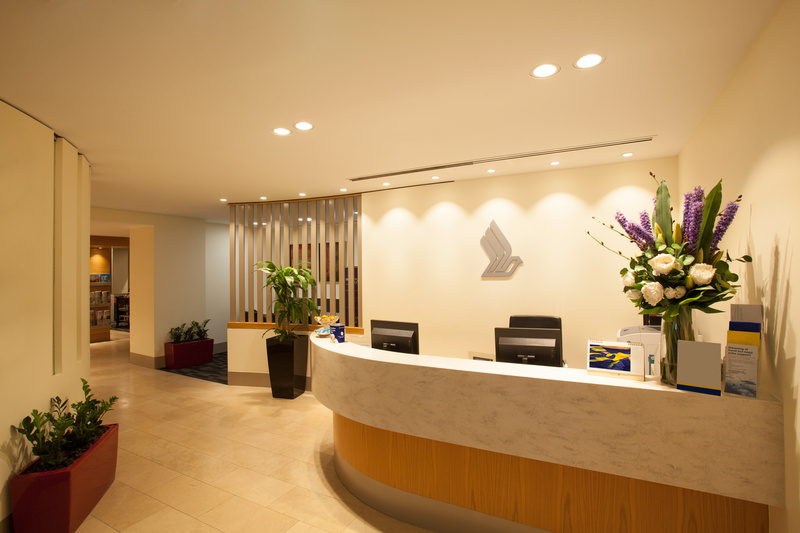 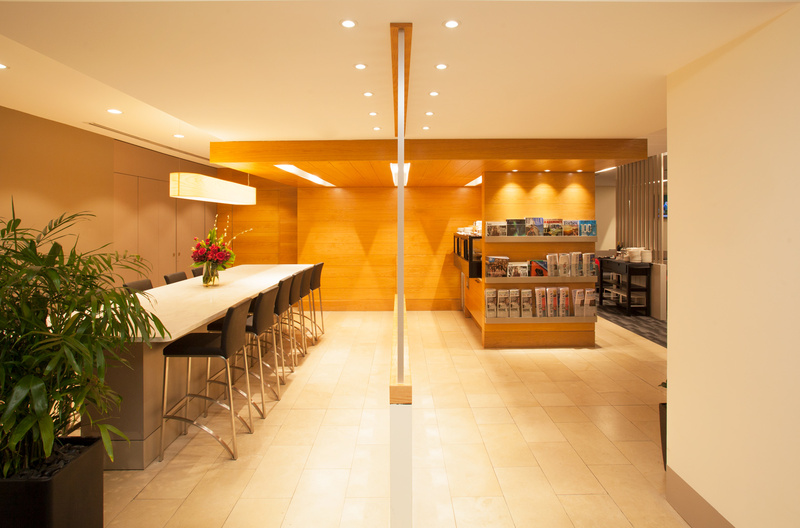 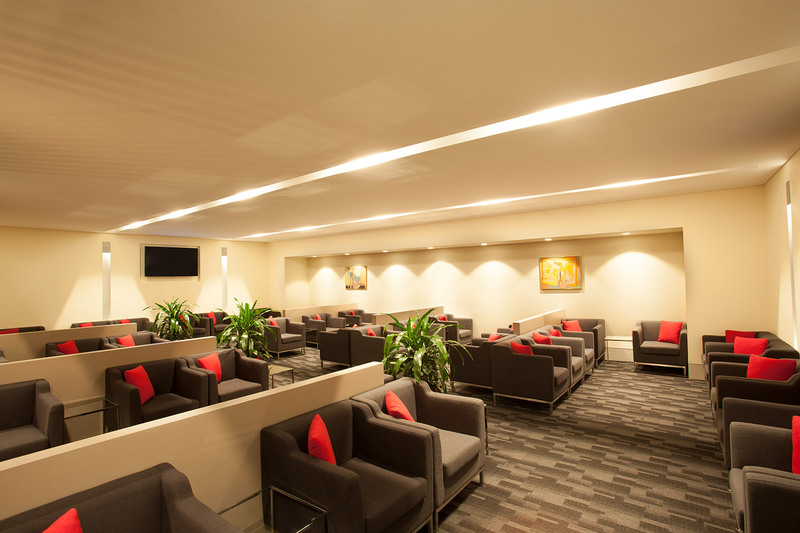 Built on the concept of “a home away from home”, Singapore Airline’s SilverKris lounge at Perth Airport is crafted after the familiarity of home. 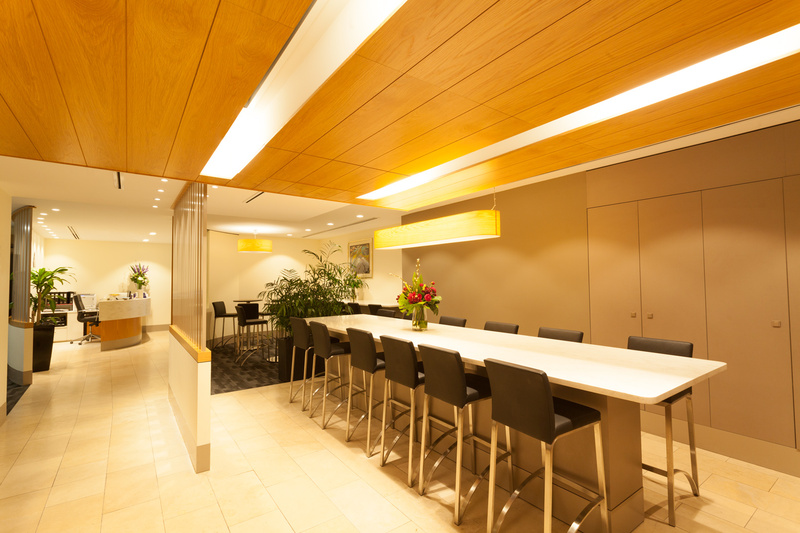 Each space is designed to feel like living, dining rooms and kitchens. 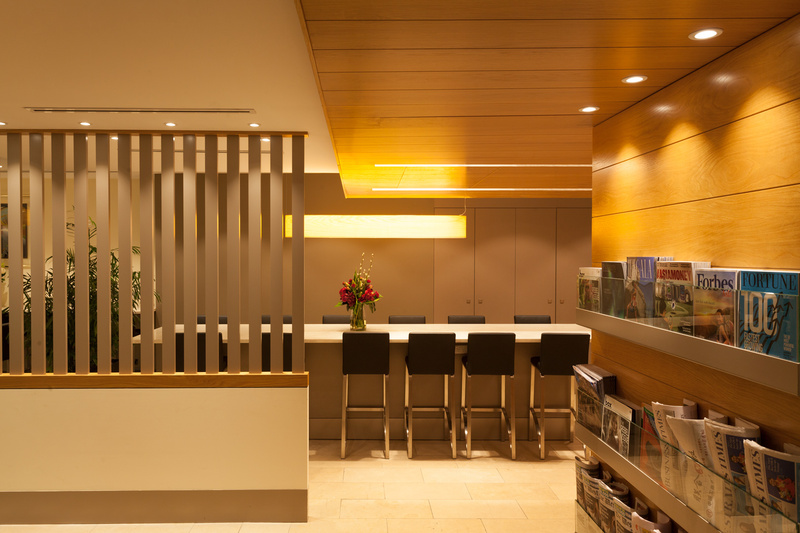 This concept of home carries through to a softness in the lighting that conveys a relaxing atmosphere away from the hustle and bustle of an airport. 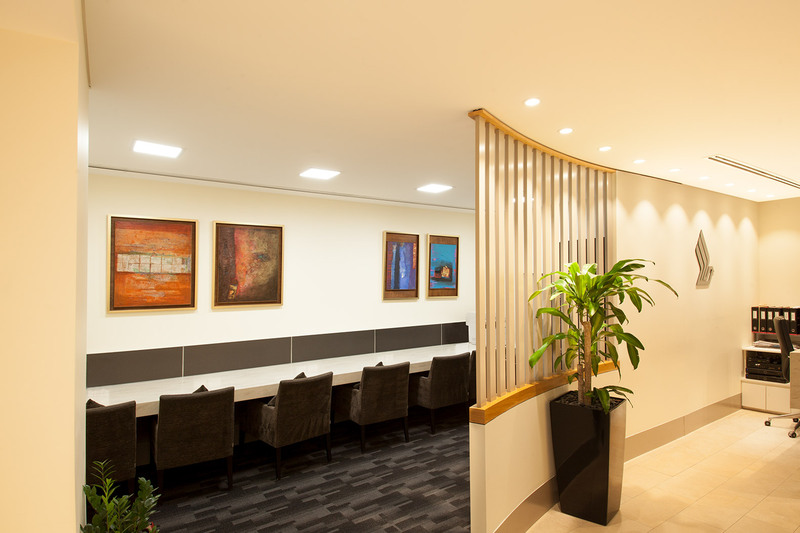 The flexibility and performance of the Quantum Downlight Series is shown to full effect with a range of different sizes used for a range of different spaces.